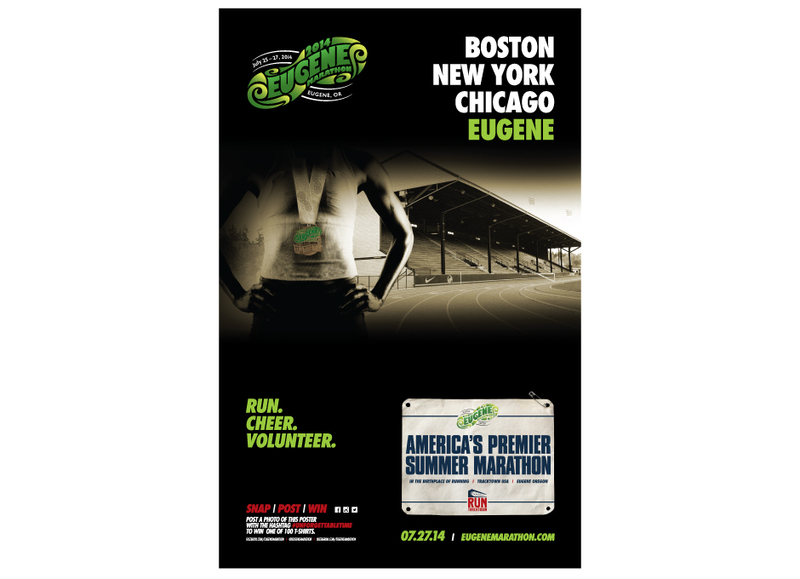 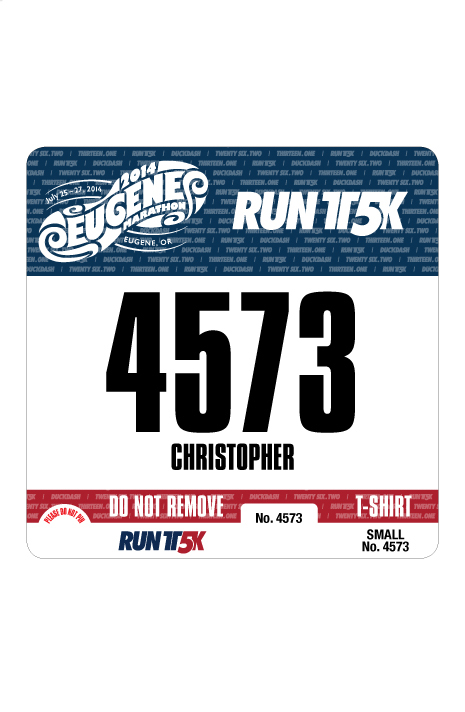 As one of the America’s premier marathons, the Eugene Marathon needed a premier marketing and advertising partner to bring its vision to life. 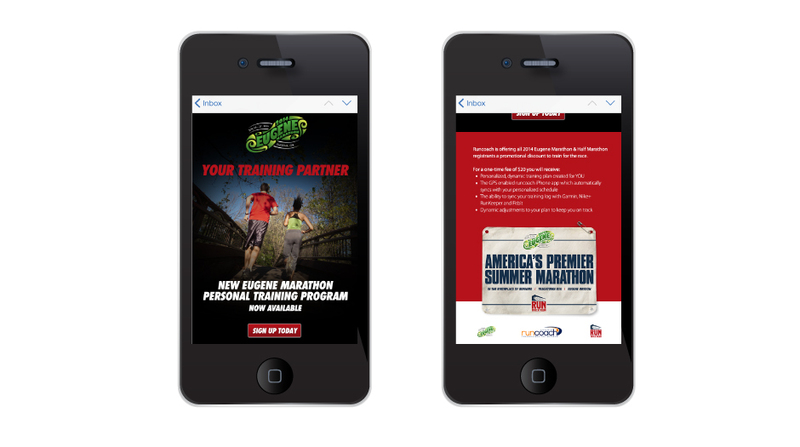 Beginning with the 2014 Marathon, AHM Brands worked across all touchpoints, including logo work, runners’ bibs, social media, apparel, print collateral and credentials to deliver a unique and consistent brand experience for participants and fans. 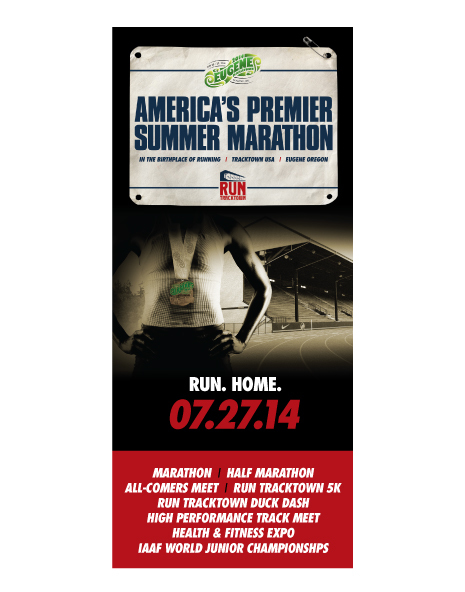 After three straight years of successful events, including a "10 Years Running" tribute in 2016 to celebrate the Marathon's first decade, AHM Brands and the Eugene Marathon are already sprinting ahead to the 2017 race.